Fifty years after his death, President John F. Kennedy’s legend endures. 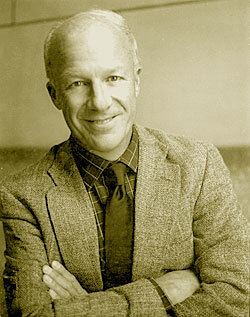 Noted author and historian Thurston Clarke argues that the heart of that legend is what might have been. 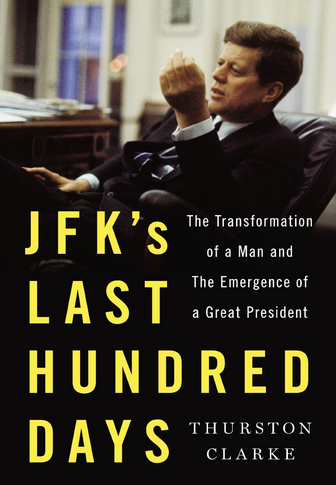 JFK’s Last Hundred Days reexamines the last months of the president’s life to show a man in the midst of great change, finally on the cusp of making good on his extraordinary promise. 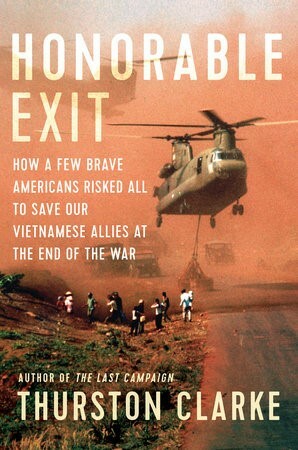 Kennedy’s last hundred days began just after the death of two-day-old Patrick Kennedy, and during this time, the president made strides in the Cold War, civil rights, Vietnam, and his personal life. While Jackie was recuperating, the premature infant and his father were flown to Boston for Patrick’s treatment. Kennedy was holding his son’s hand when Patrick died on August 9, 1963. The loss of his son convinced Kennedy to work harder as a husband and father, and there is ample evidence that he suspended his notorious philandering during these last months of his life. Also in these months Kennedy finally came to view civil rights as a moral as well as a political issue, and after the March on Washington, he appreciated the power of Reverend Martin Luther King, Jr., for the first time. JFK’s Last Hundred Days is a gripping account that weaves together Kennedy’s public and private lives, explains why the grief following his assassination has endured so long, and solves the most tantalizing Kennedy mystery of all—not who killed him but who he was when he was killed, and where he would have led us. —Bob Herbert, Distinguished Senior Fellow at Demos and former Op-Ed Columnist for the New York Times. 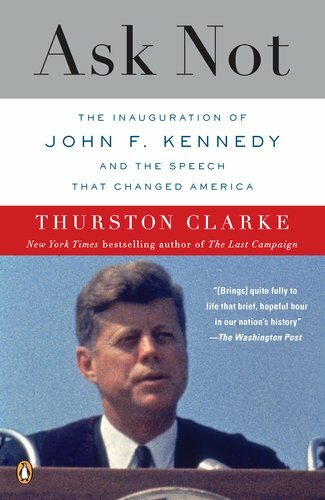 A narrative of Kennedy’s quest to create a speech that would distill American dreams and empower a new generation, Ask Not is a beautifully detailed account of the inauguration and the weeks preceding it.